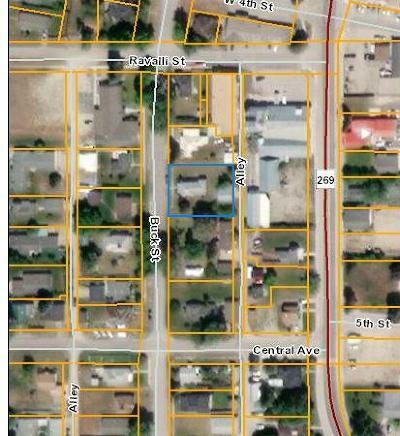 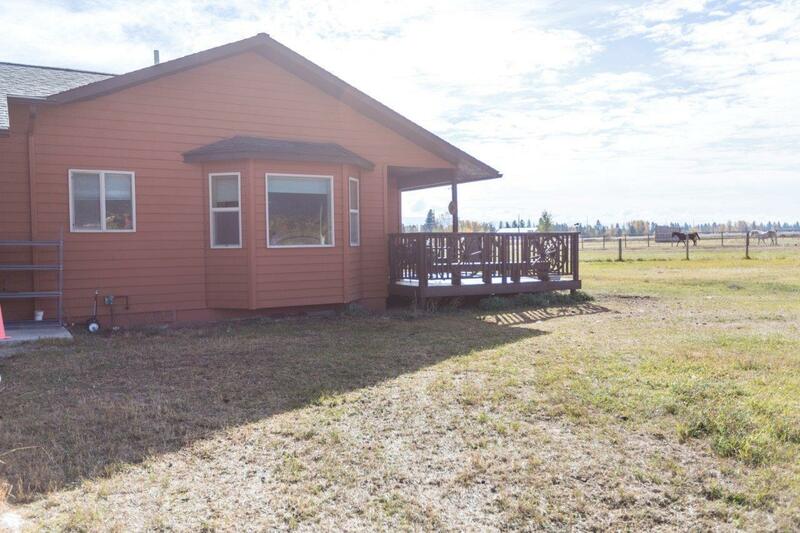 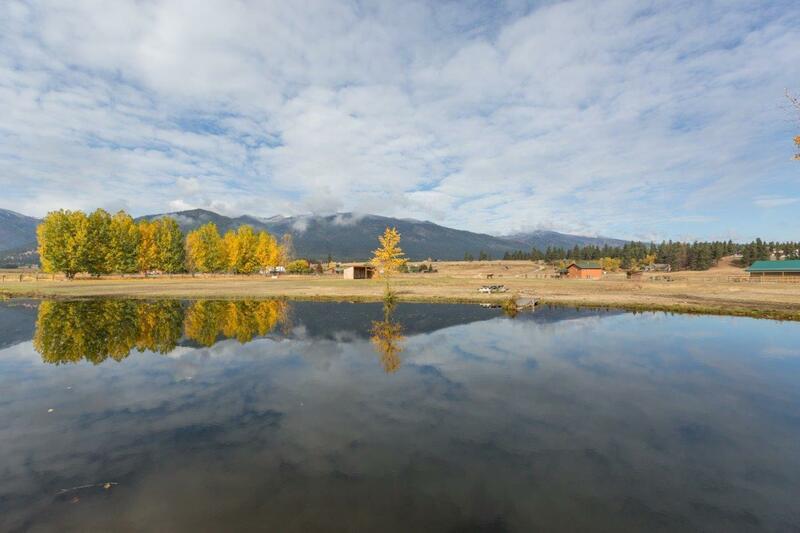 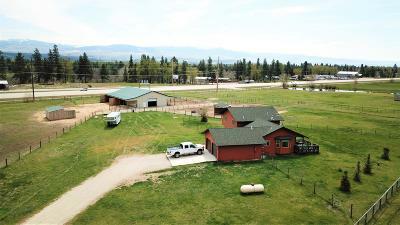 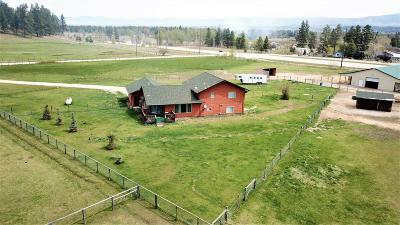 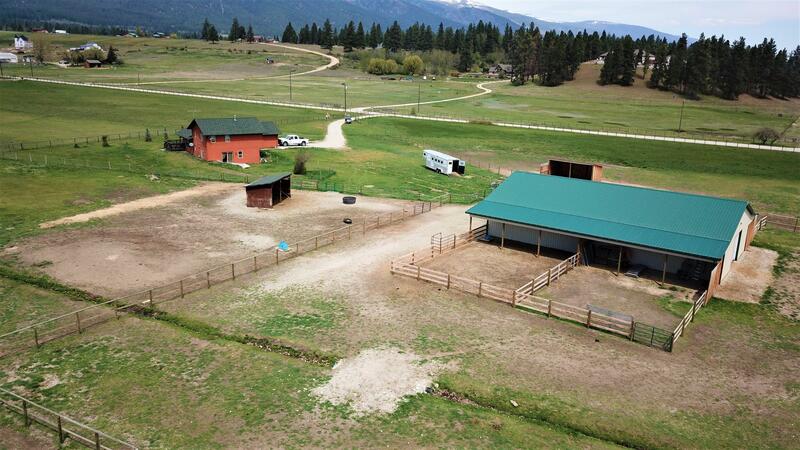 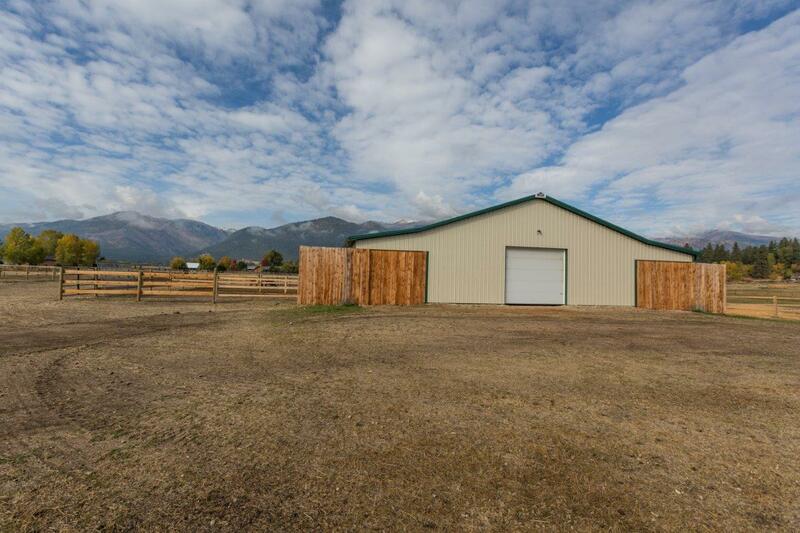 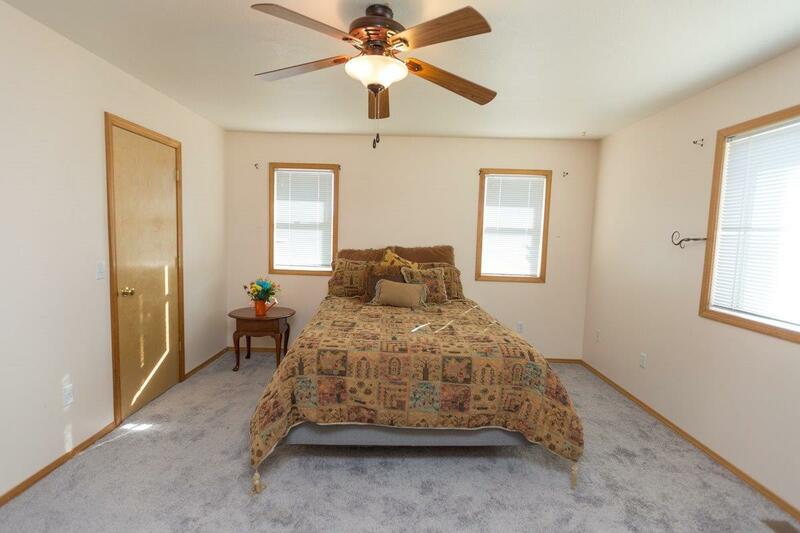 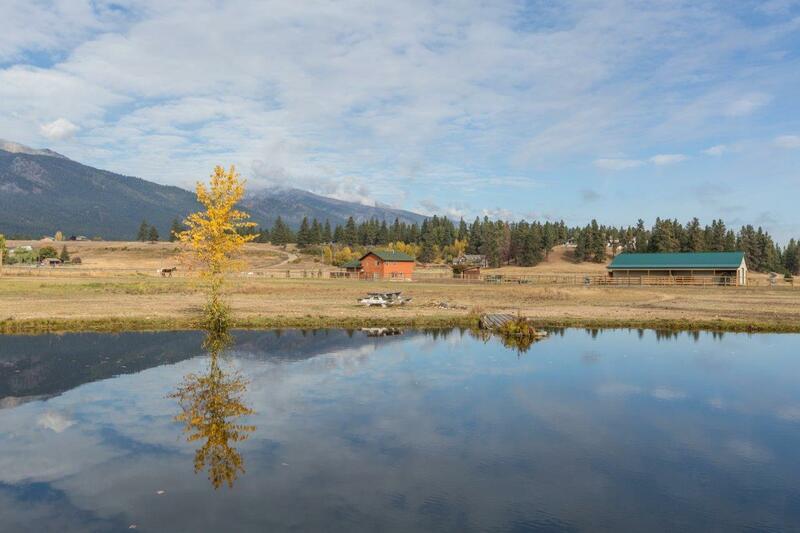 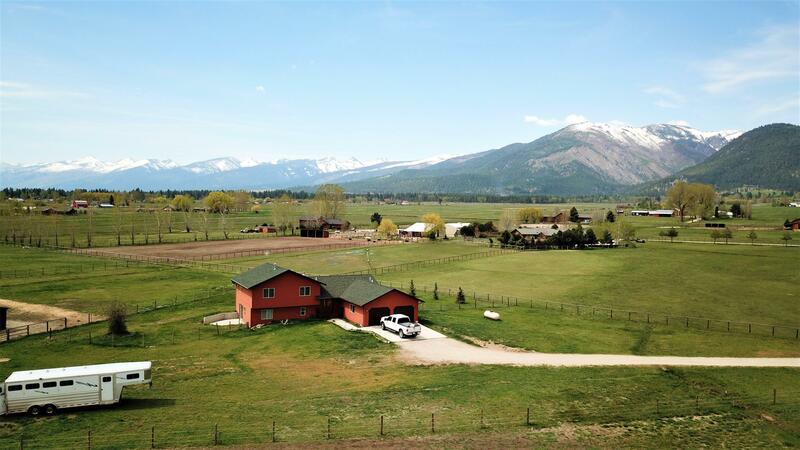 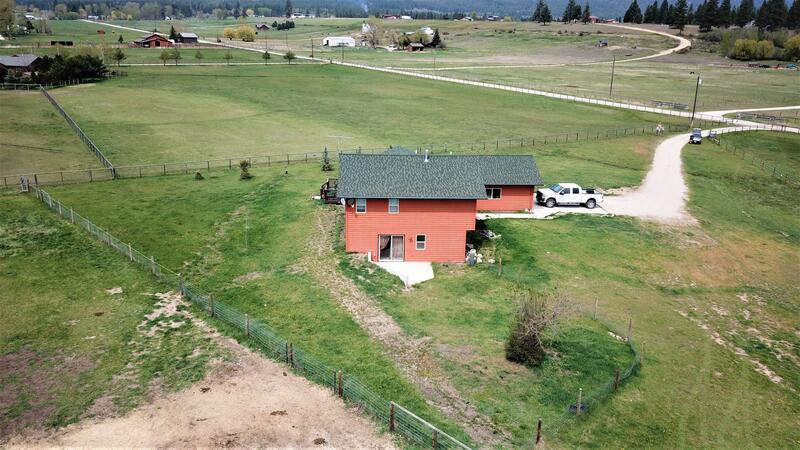 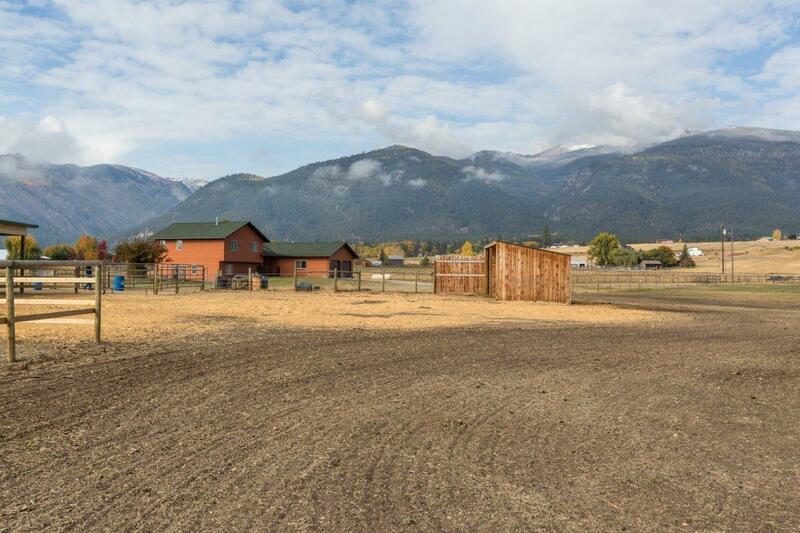 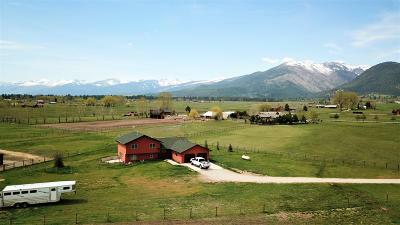 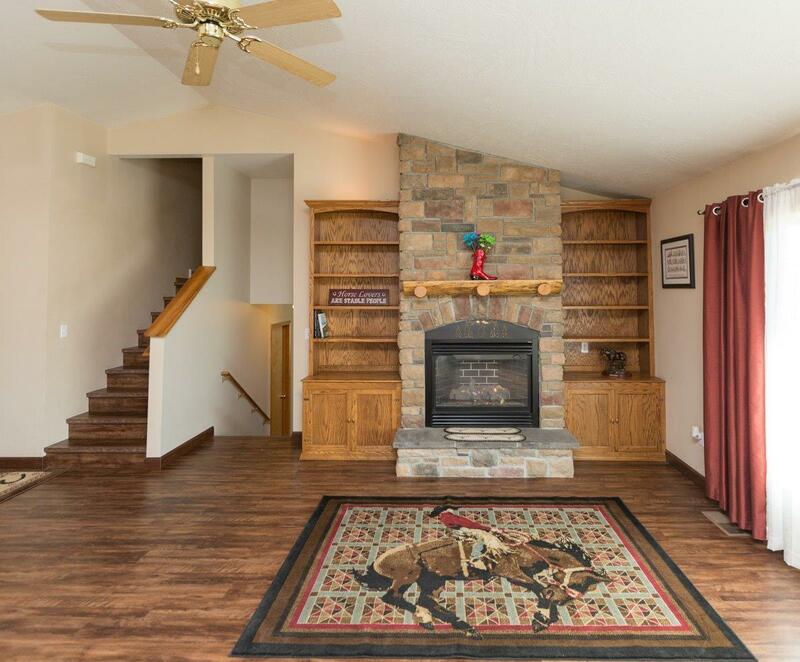 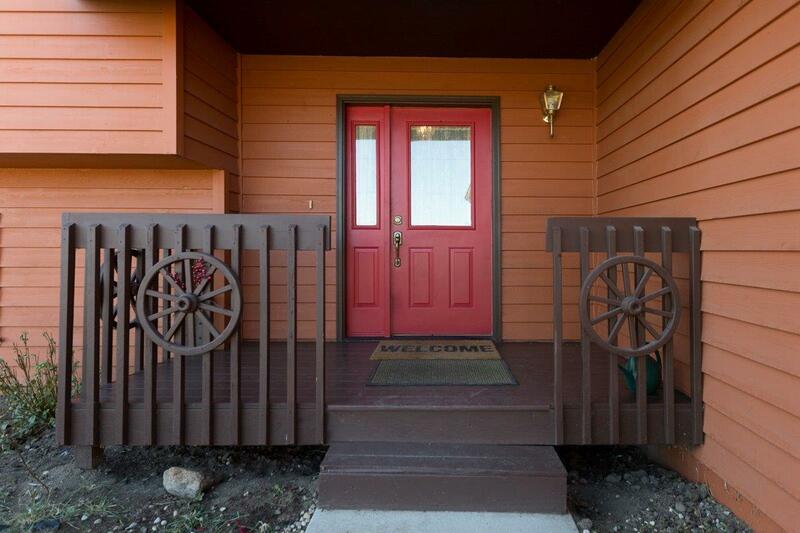 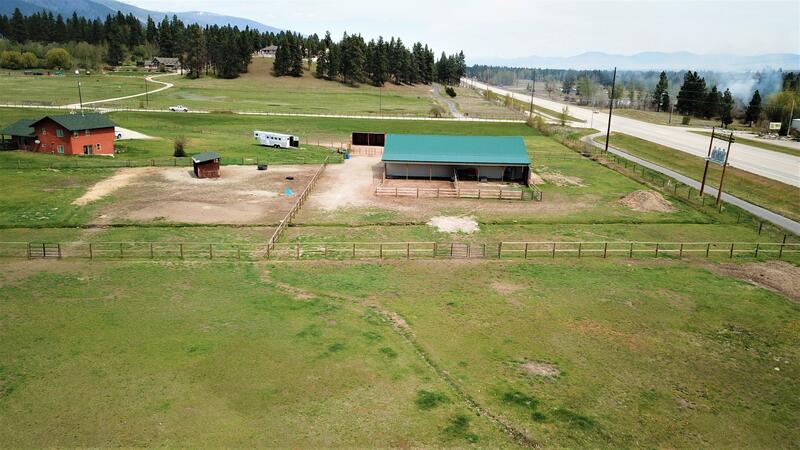 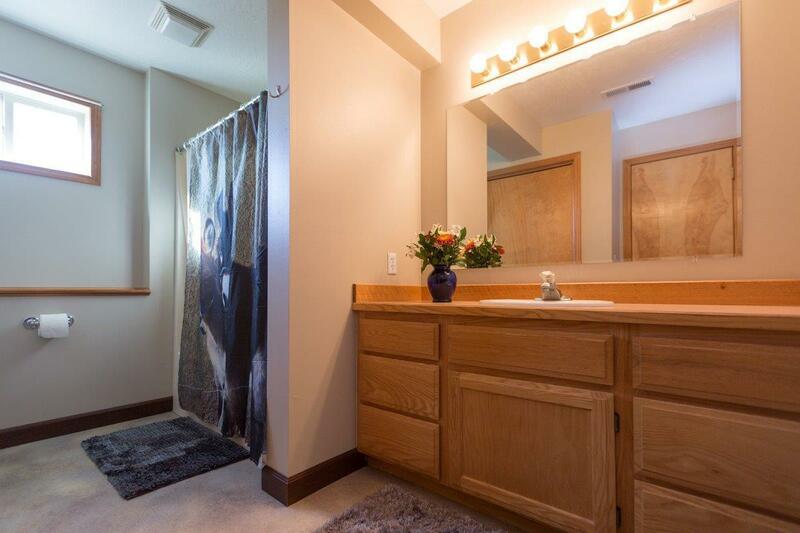 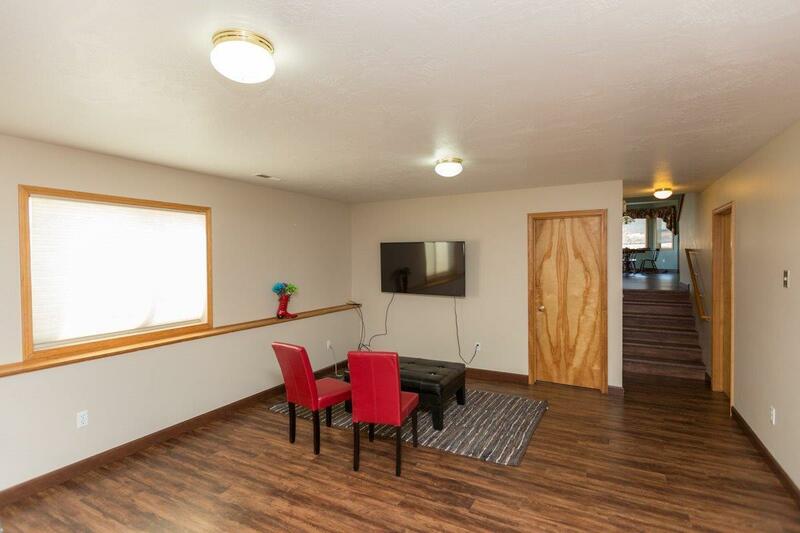 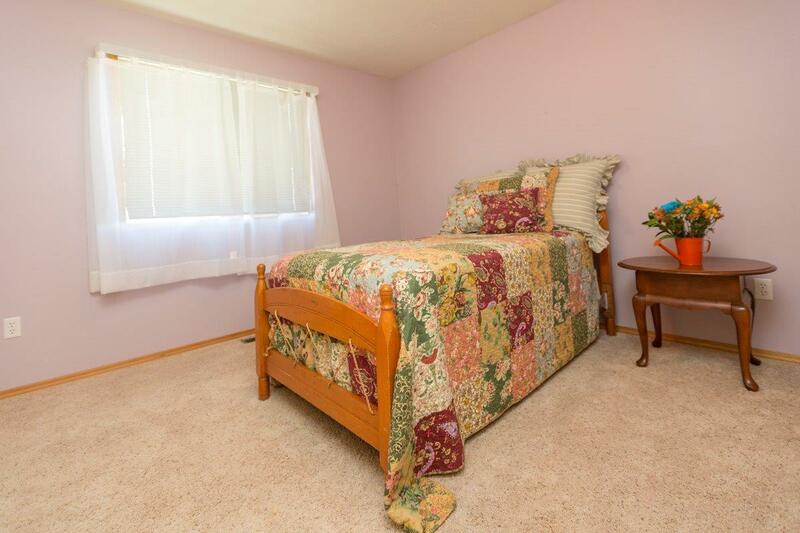 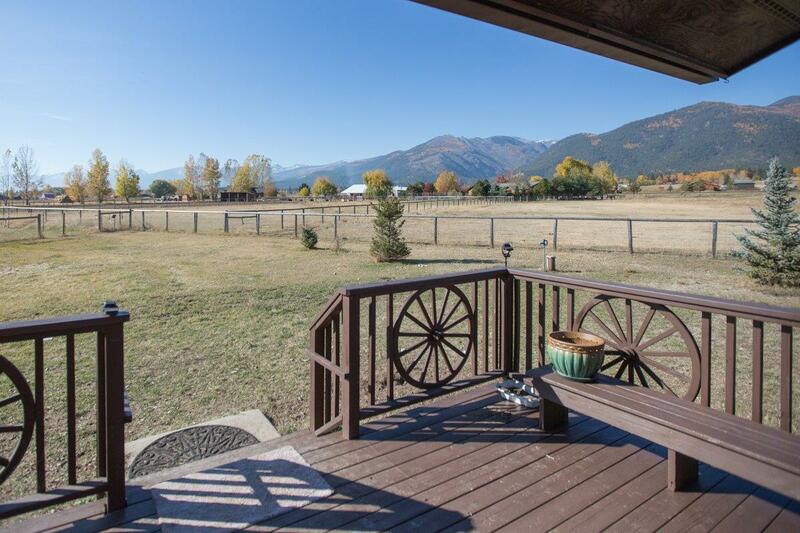 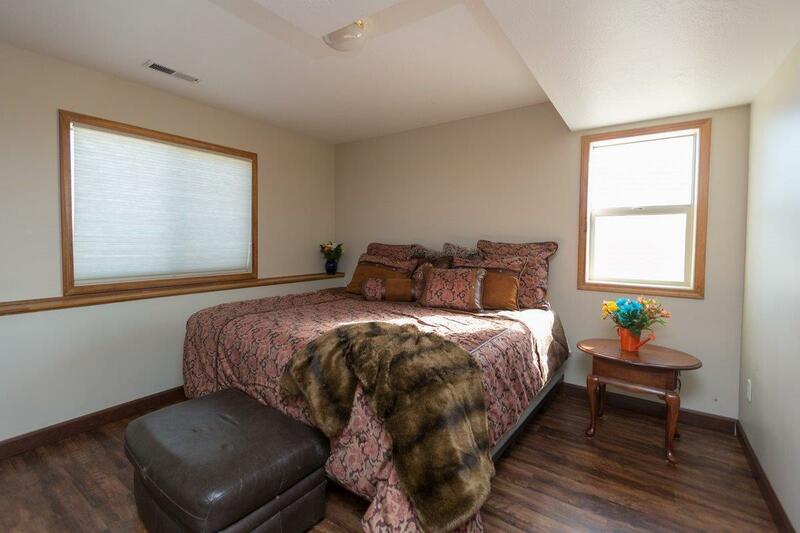 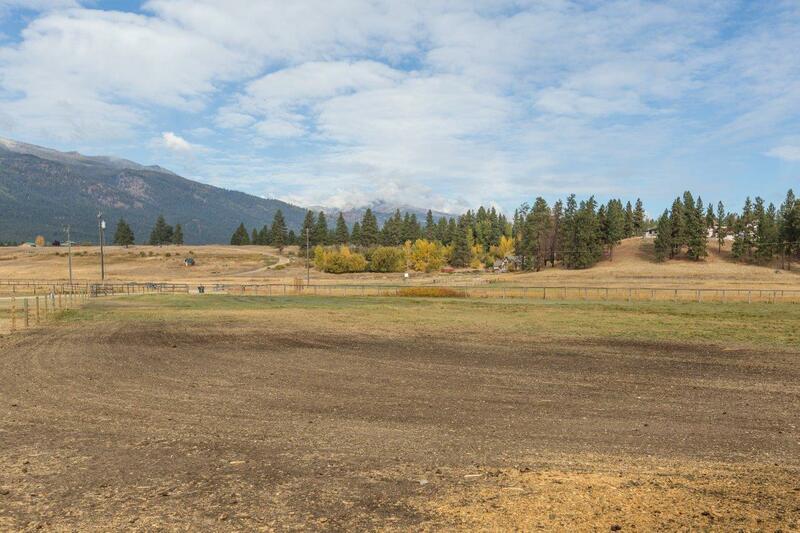 Looking for a horse property with excellent access to Highway 93, Missoula, local communities and Missoula, this is it. 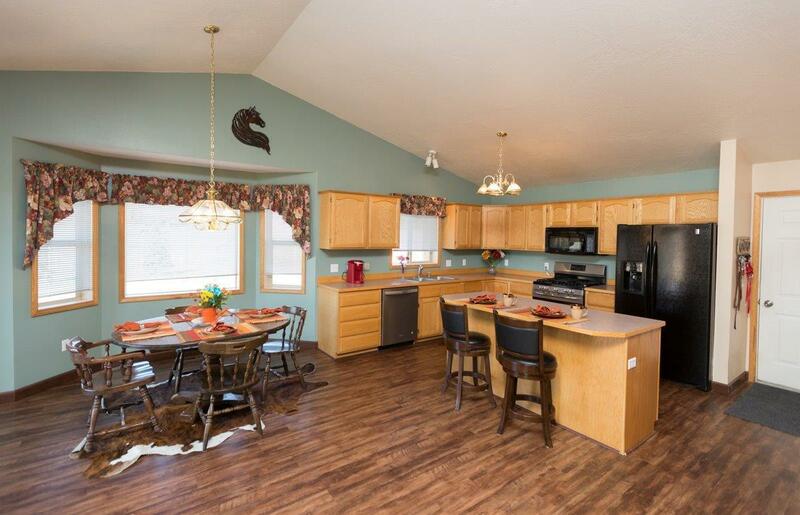 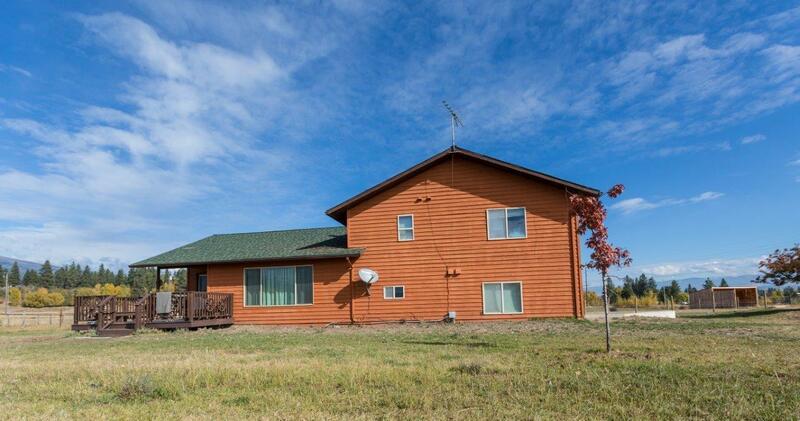 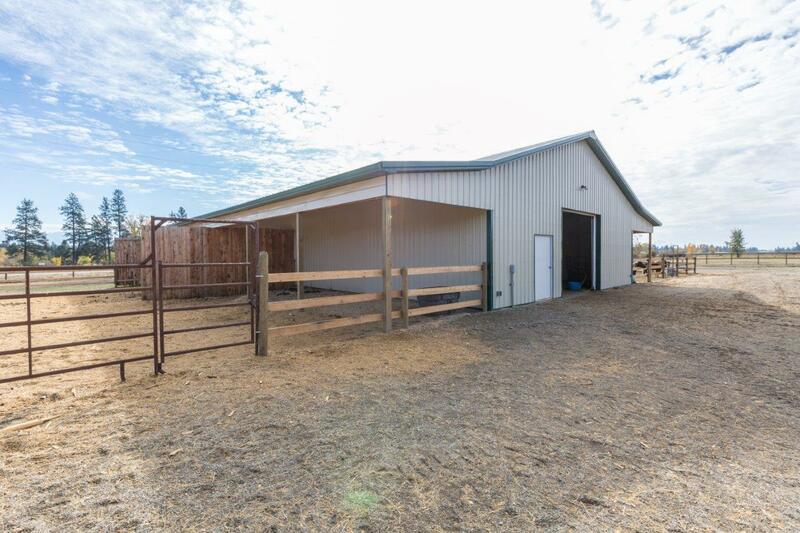 Located on Indian Prairie Loop just off 93 it features a tri-level 2384 SF home, a 40'x72' foot horse foam insulated horse barn with 3 stalls, 10 irrigated acres, pond, fenced and cross fenced with fantastic views. 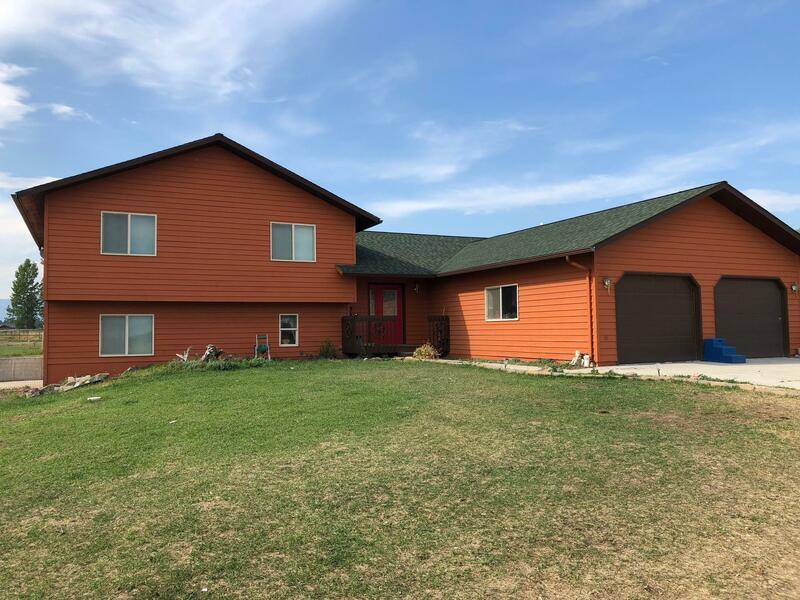 Home has been extensively upgraded throughout and offers 4 bedrooms and 3 full baths, a 2 car garage and rear deck to enjoy the views. 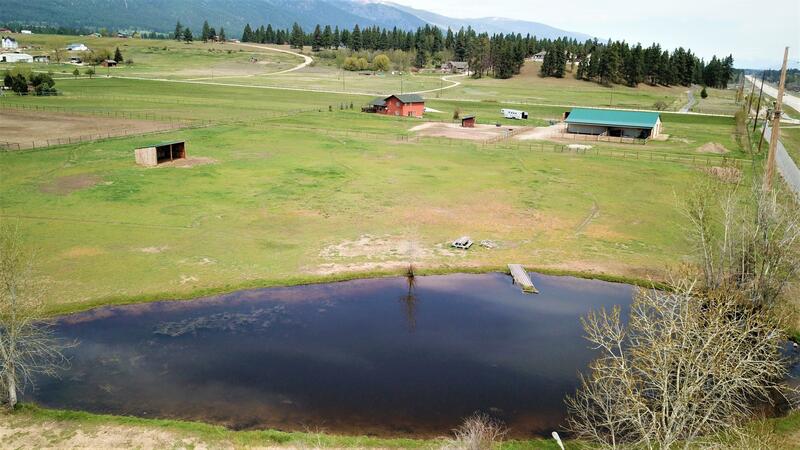 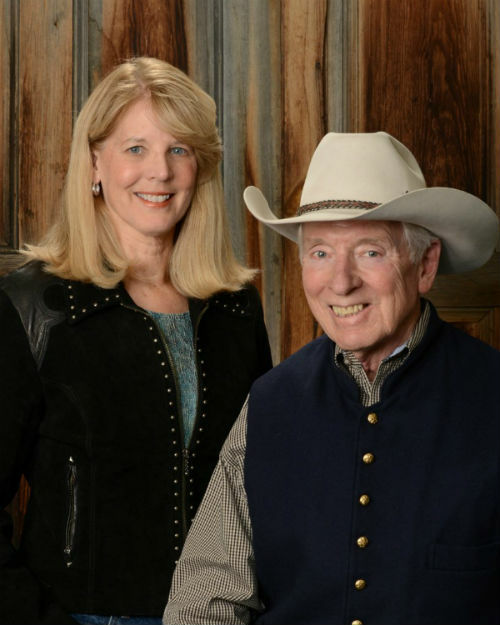 Pastures and barn have 3 frost free hydrants and an automatic waterer. 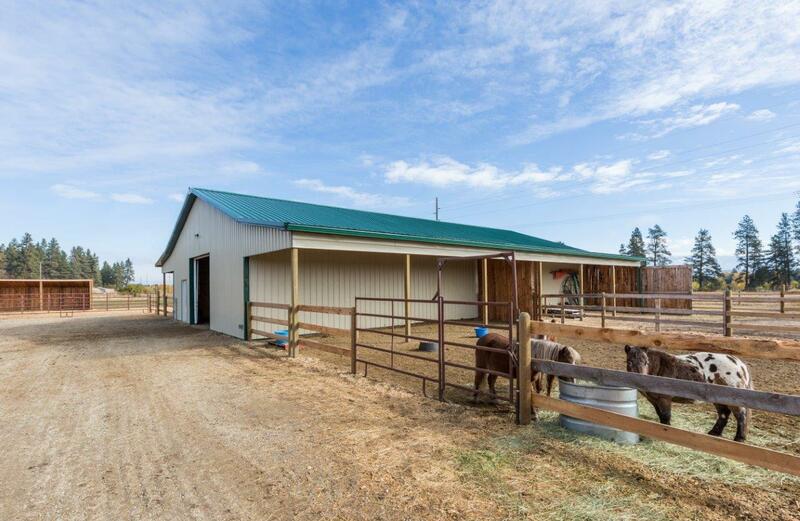 The barn has a 12'x72' covered fenced wings on both sides providing additional shelter. 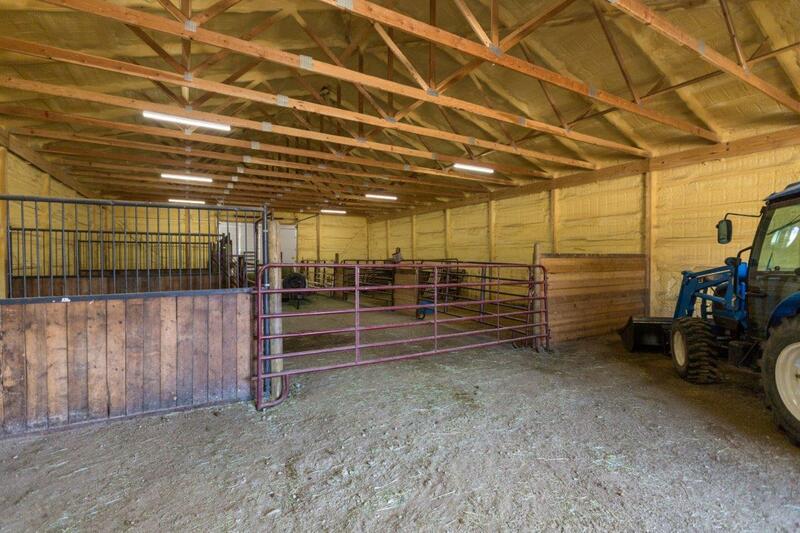 The pastures have 3 separate stand alone run in sheds. 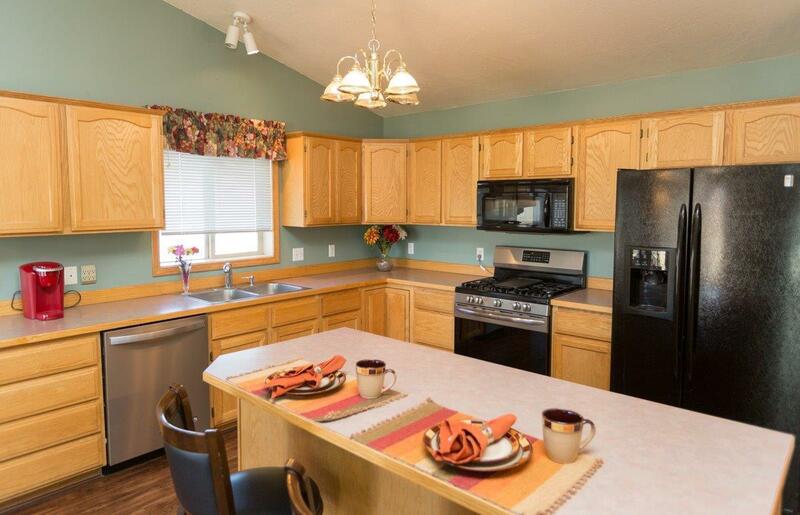 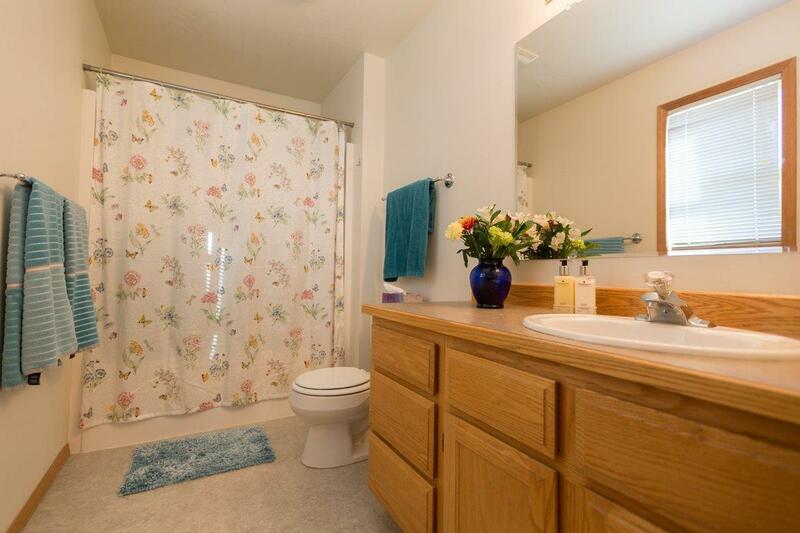 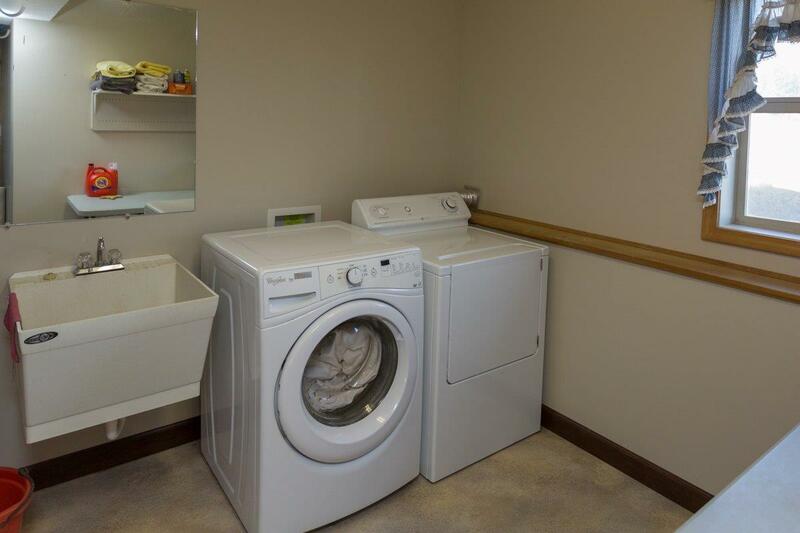 Priced to sell, don't miss this oine!